WELCOME HOME to COACH HILL SW! 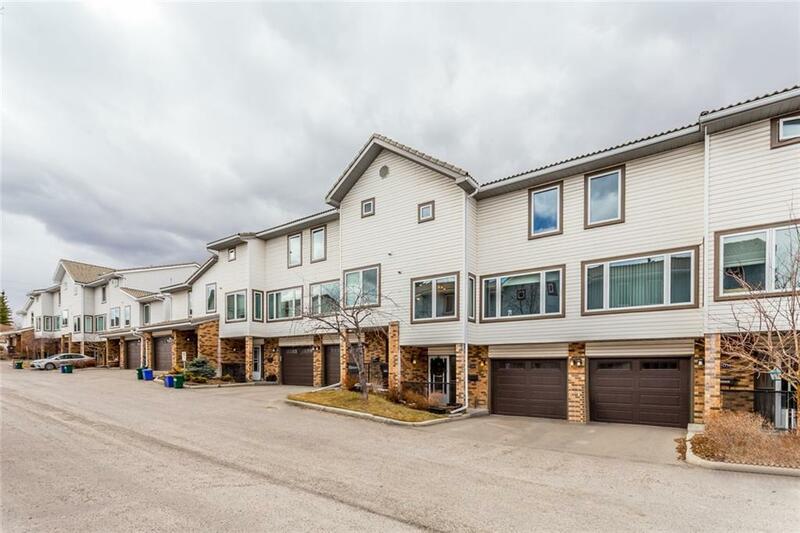 Fall in love this gorgeous 2 STOREY, BRIGHT, WELL MAINTAINTED TOWNHOME in the highly desirable COACHWAY GARDENS! 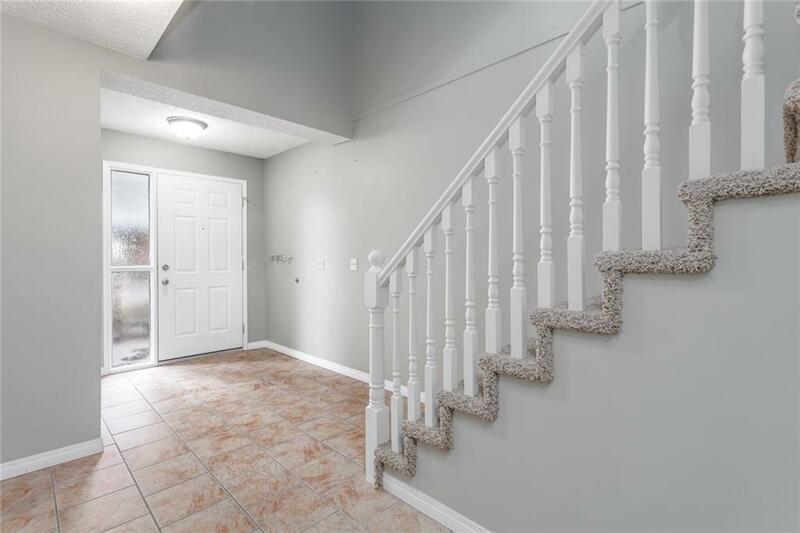 The terrific 3 BEDROOM (w MASTER ENSUITE), 2.5 BATH home has over 1370 sq ft of GENEROUS SPACE to move about without losing that QUAINT and COZY ATMOSPHERE. Main entry offers a SPACIOUS FOYER, LAUNDRY ROOM, HALF BATH and OVERSIZED SINGLE GARAGE. On the main enjoy curling up to the WOOD BURNING FIREPLACE in your OPEN MAIN FLOOR LIVING SPACE. 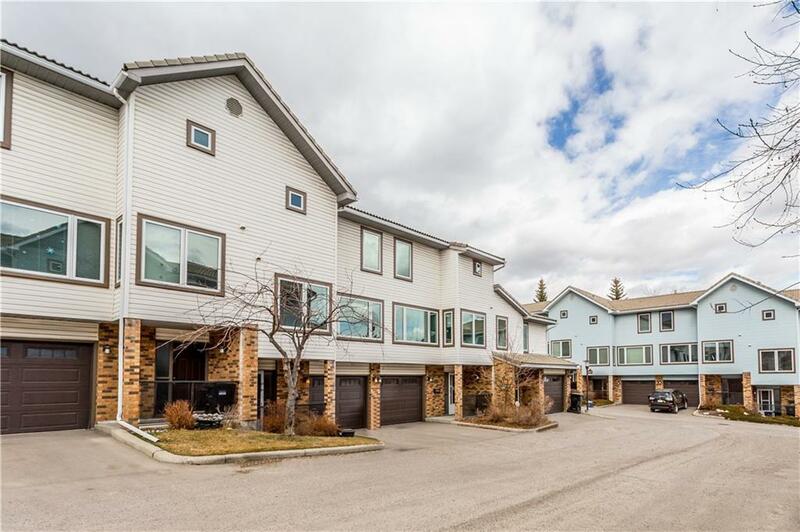 This unit comes filled with UPGRADES including NEW NEUTRAL PAINT, NEWER APPLIANCES, GLEAMING HARDWOOD on the main floor, HUNTER DOUGLES BLINDS, BRIGHT WINDOWS, LARGE BALCONY with glass hand railing, new SIDING, NEW HOT WATER TANK & much more! Plenty of STORAGE and ideal for INVESTORS, COUPLES, and FAMILIES! 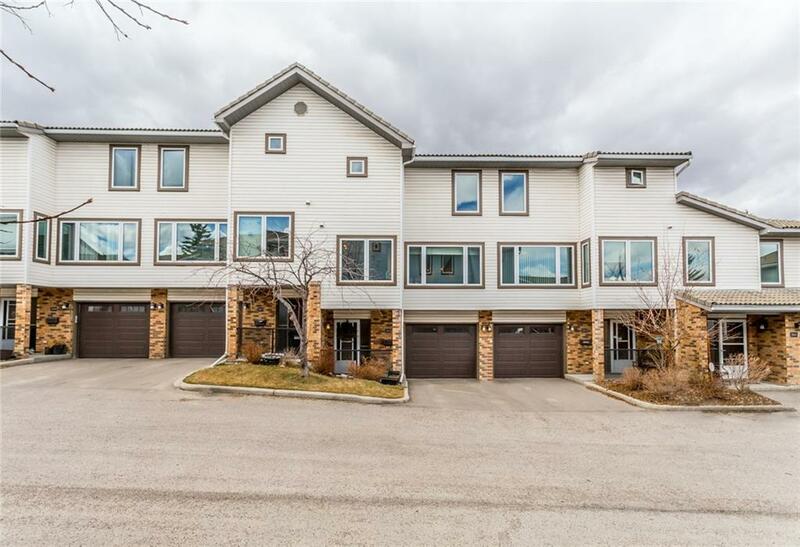 Situated in the heart of Coach Hill, you are close to all AMENITIES such as SCHOOLS, PARKS, PATHWAYS, LRT LINE, BUSSES, & a 15 MINUTE DRIVE TO DOWNTOWN! Now, stop reading and start calling for your showing today! !